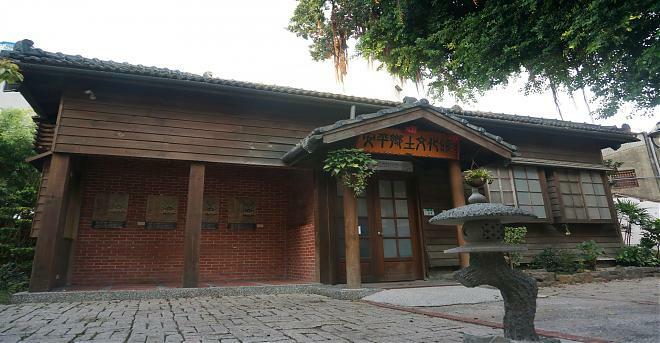 Tainan is one of the earliest-developed cities. It was reigned by the Dutch, Qing dynasty, Japanese and other various nations. 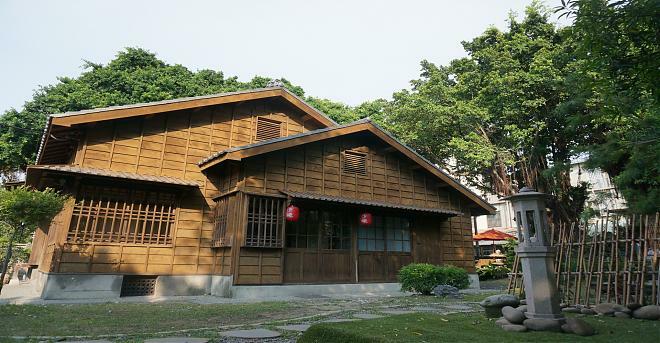 Hence, you can see numerous types of buildings, cultures and food in Tainan. 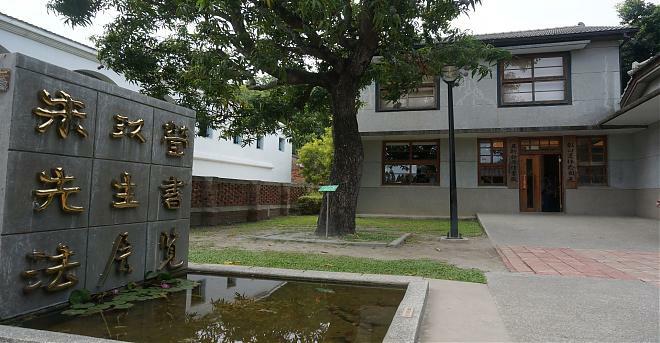 Are you curious about the history of Tainan? 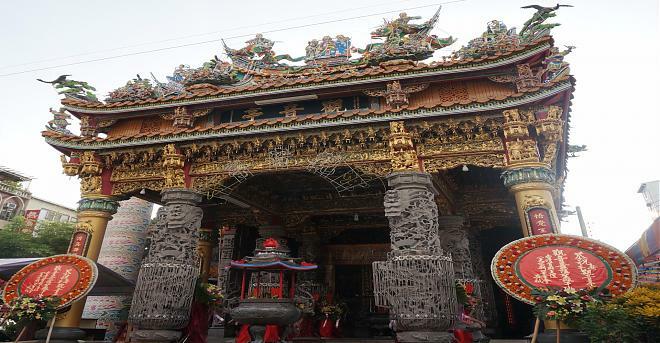 Then, just follow the local guide and learn the story of Tainan. 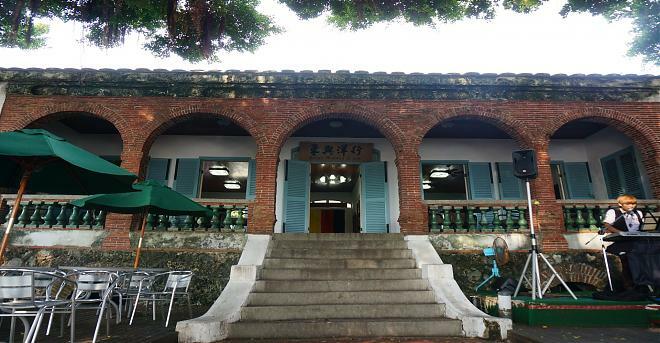 Anping Tree House: Originally, it was a warehouse for an English tea company, Old Tait & Co. Merchant House. In 1945, it was once again used as warehouse for salt company. Nowadays, the banyan covers all the warehouse, forming an unique spot. Julius Mannich & CO. and Old Tait & Co. Merchant House: Julius Mannich & CO. was a German company, and Old Tait & Co. Merchant House was an English company. In 19TH, the main products of both company were camphor, sugar and deerskin. Nowadays, Julius Mannich & CO. turns out to be a German restaurant, and Old Tait & Co. Merchant House becomes a museum collecting a few cultural relics. 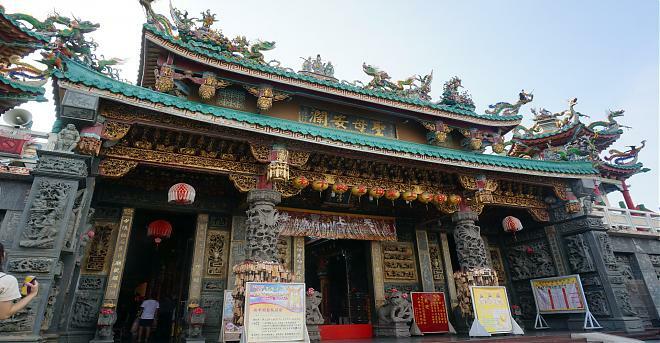 Anping Kai-tai Thean Hou Temple: It is a Grade I monument. According to the record, it was built at 1668. After different rulers and numerous wars, the temple was dilapidated. 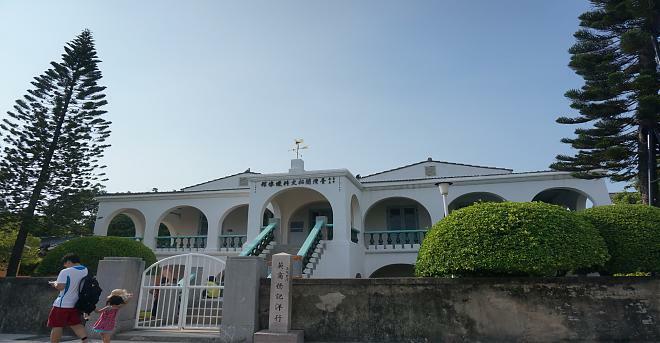 Hence, the temple was rebuilt in 1966. 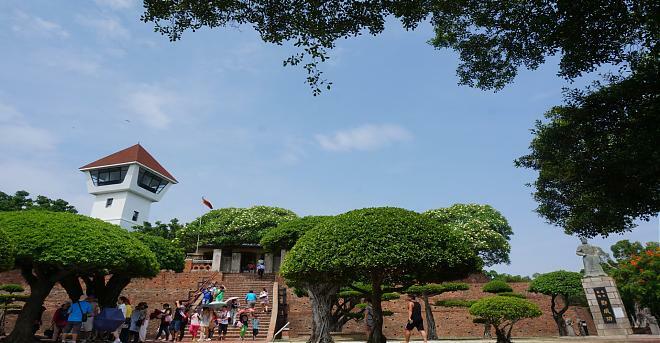 Anping Old Fort: It is the oldest castle in Taiwan. It is also Grade I monument over 300 years. 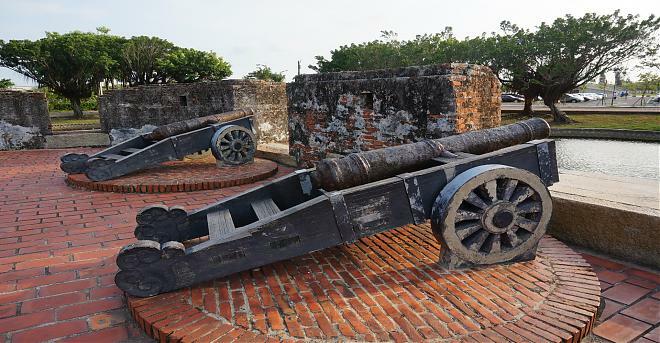 The castle was built as the center of reign and trade in 1624 by Dutch. 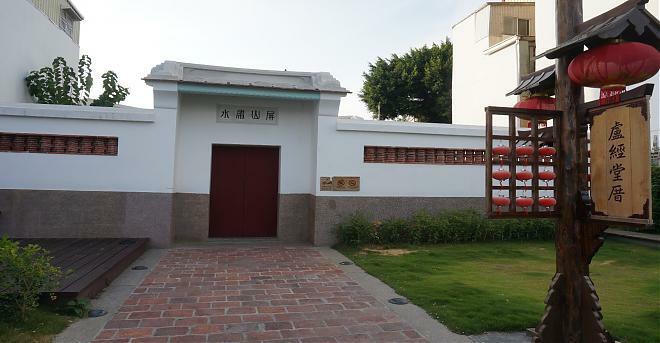 The wall of Anping Old Fort consisted of glutinous rice, syrup and oyster shell. Are you ready for a historical trip? Let’s get started! - The schedule may be adjusted according to the weather or any specific factor; please refer to the notification sent before the trip. 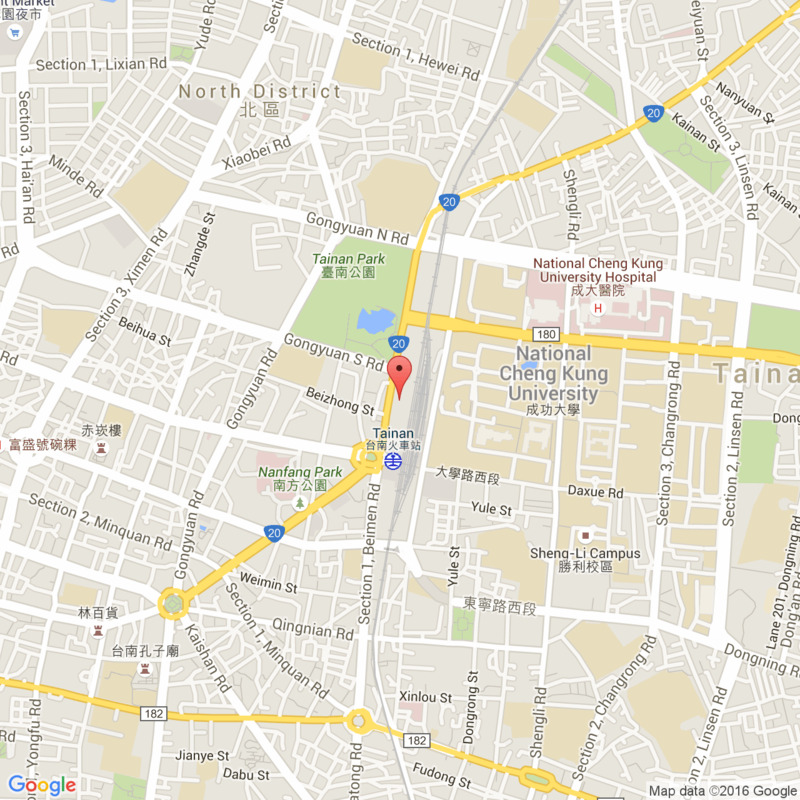 - The weather in Tainan is pretty hot. It is recommended that the participant brings the umbrella, sunglasses or the sunscreen. Please arrange your own transport to the meet-up point.